Great combination of Pasture and Woodlands! 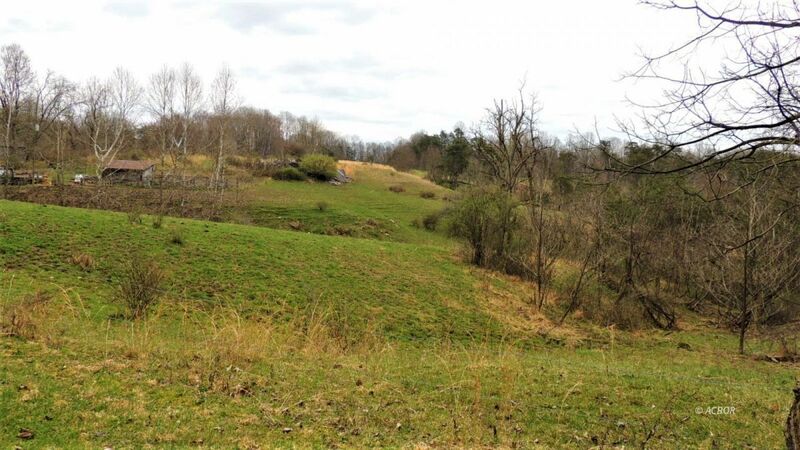 With this property there is a potential for livestock and is perfect for most any outdoor activity. Mineral rights convey, according to the heirs. Property located short distance off SR 144 and approximately 5.4 miles from Stewart, Ohio.